75% Off Bath & Body Works! 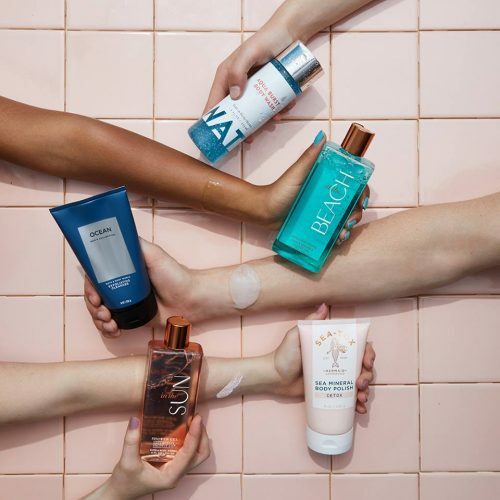 Bath & Body Works is having their semi-annual sale and are offering 75% off! Now is the perfect time to pamper yourself and purchase (for example) scented candles! Get them for US$11.25 (approximately HK$88) per piece, and add some luxurious shower gel for only US$3 (approximately HK$24)! 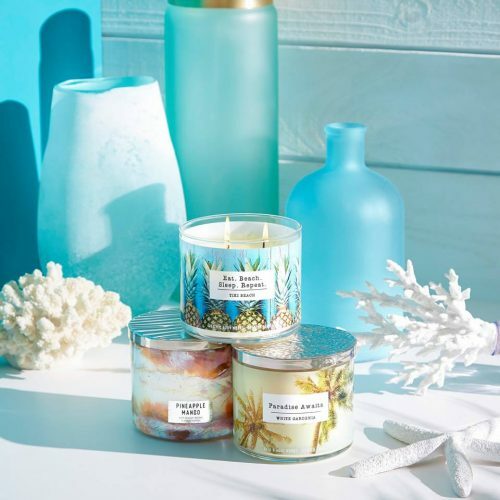 Pamper yourself and add luxe Bath & Body Works products to your home and your bathroom! And if you spend over US$40 you get an additional US$10 discount! But remember to not include any perfume liquids and sprays to your purchase!